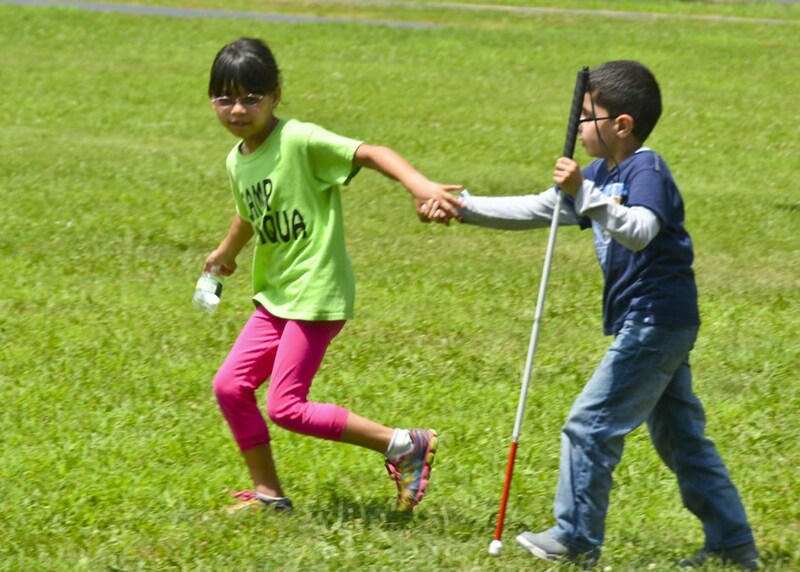 Camp Wanaqua is the only free summer day camp for blind or visually impaired children in the New York metropolitan area. 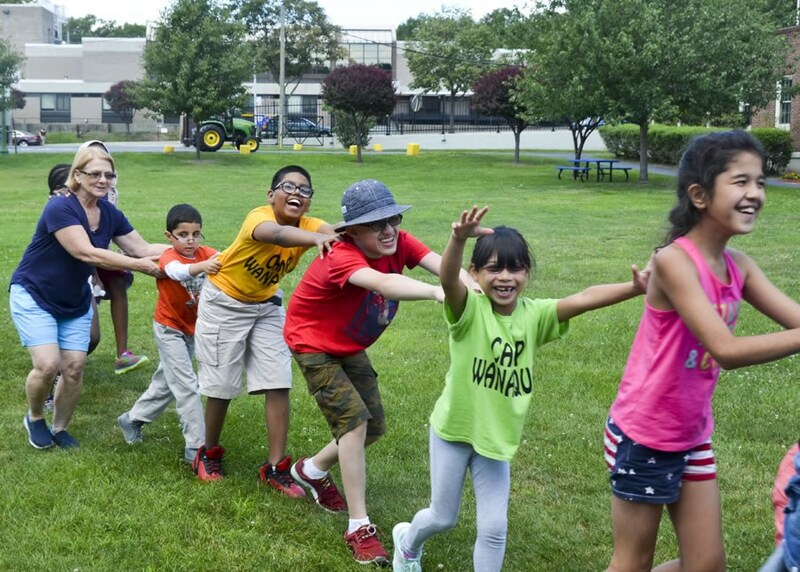 A place where kids children can unwind, unplug and engage with their peers, camp takes place on our Bronx campus for six weeks in July and August, Monday - Thursday (9:00 AM - 3:00 PM). 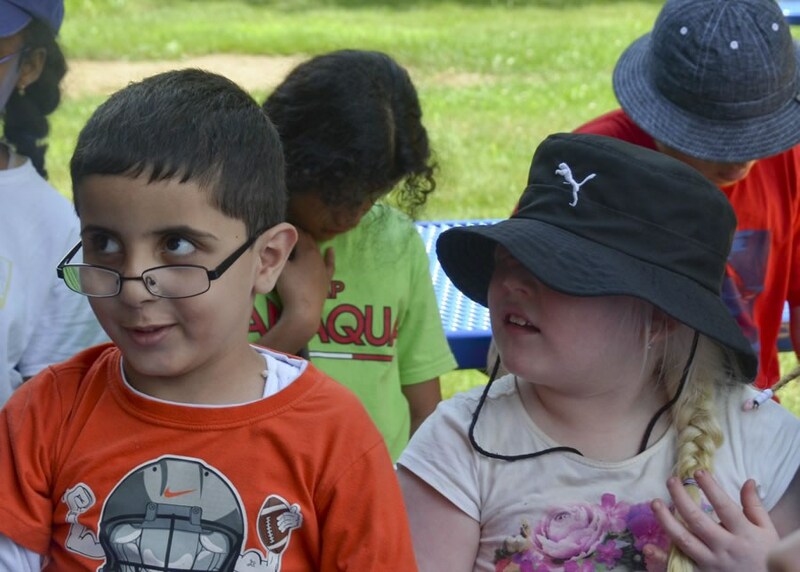 Providing a nurturing and supportive environment that strengthens campers self-esteem, resilience, and independence, each day campers take part in a variety of activities that range from pirate games and horseback riding to participating in a theater workshop or going on a Classic Harbor Line Cruise around the Statue of Liberty. 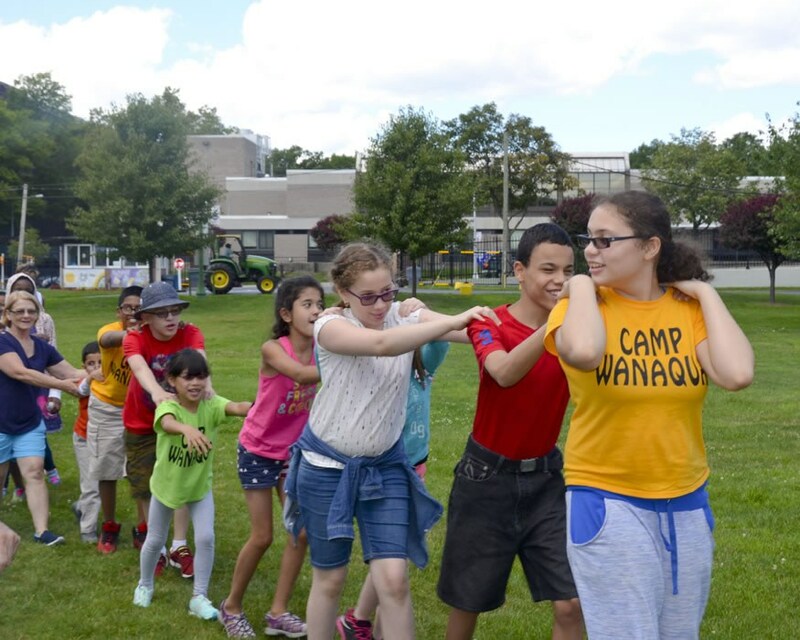 Stay tuned for details on this summer's activities and watch the video below for a look back at Camp Wanaqua 2018. 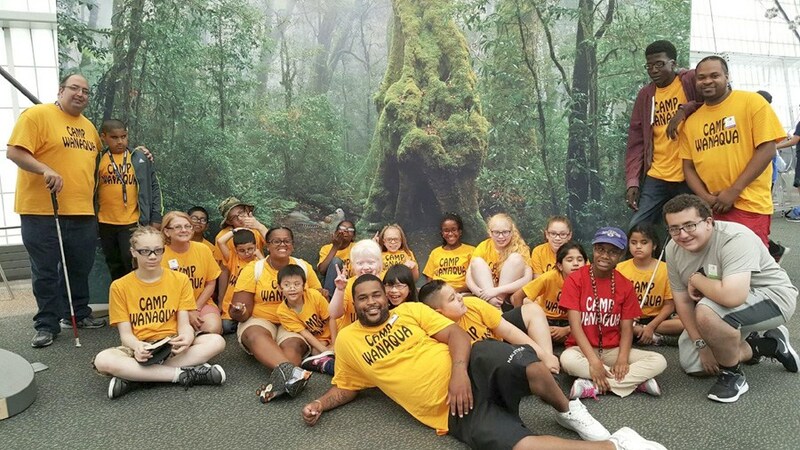 Your gift to Camp Wanaqua will be used to help cover the costs of roundtrip transportation for each camper from their home to our campus in the Bronx, admission for field trips to nearby museums, aquariums, and sporting events, and operating costs, including staffing, food, and healthy snacks for our students to enjoy on field trips. For gifts by check, please print and complete our donation form. 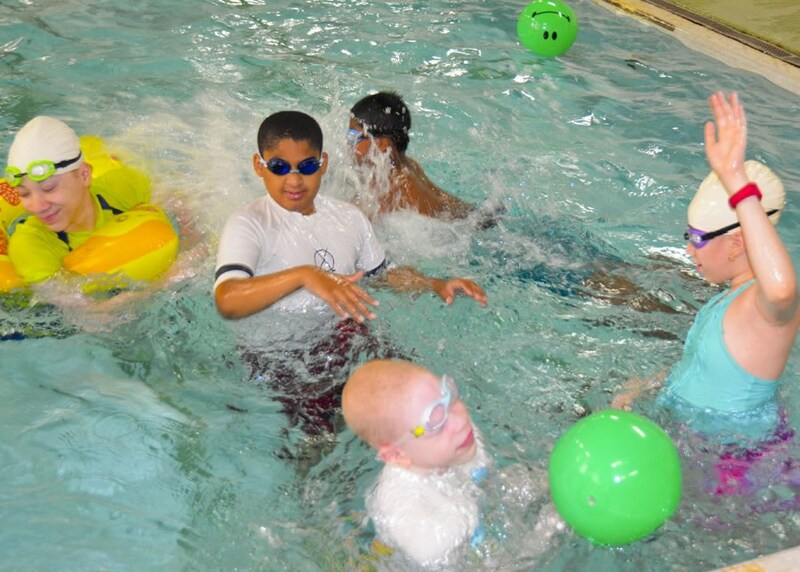 Contributions to NYISE are tax-deductible to the fullest extent allowed by law. NYISE's EIN number is 13-1740010. 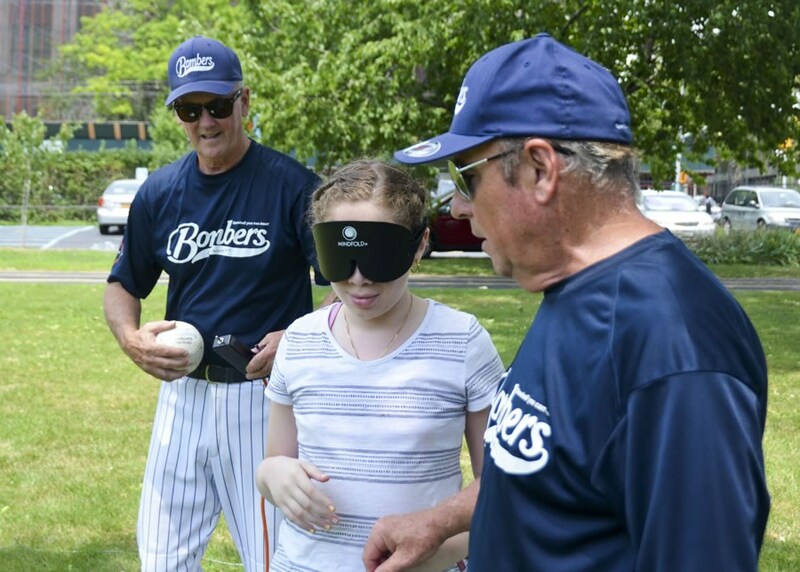 To make a secure online donation follow this link.